Nov. 29, 2016, 10 a.m.
SANTA MONICA, Calif. and VANCOUVER, British Columbia, Nov. 29, 2016 /PRNewswire/ — Lionsgate (NYSE:LGF) announced today that multi-award winning actor, composer, rapper and writer Lin-Manuel Miranda, the creator and star of the smash Broadway musical Hamilton, is partnering with The Kingkiller Chronicle author Pat Rothfuss to serve as creative producer and musical mastermind of feature film and television series adaptations of the best-selling franchise book trilogy with an option to be involved in future stage productions as well. 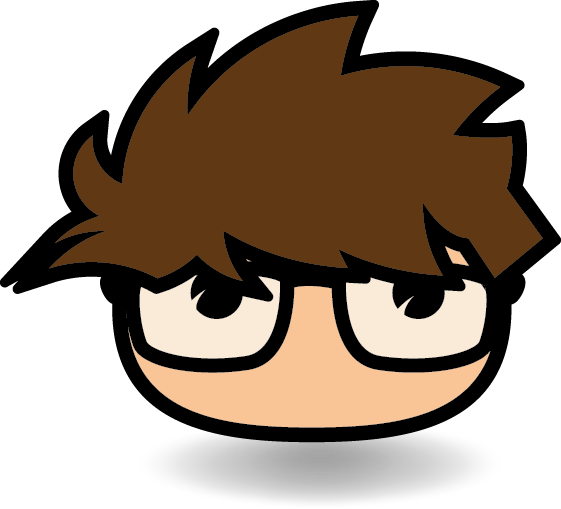 Miranda will serve as producer of the franchise and is expected to compose the original music and write the songs. 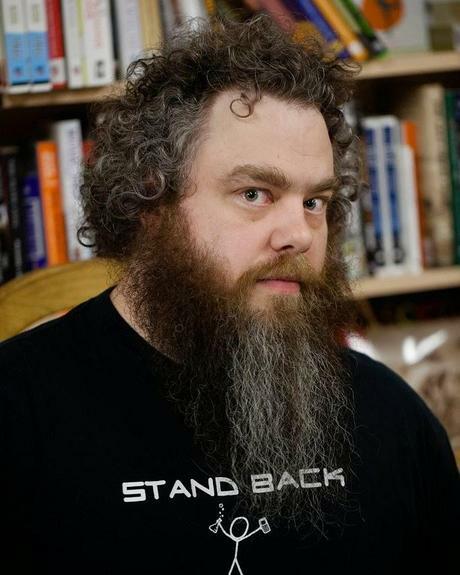 Rothfuss is an executive producer for both film and television. In an unprecedented collaboration between film and television, Lionsgate will simultaneously develop and produce the feature film franchise based on The Kingkiller Chronicle trilogy and a premium quality drama series that expands on the world outside of the books. The film script, which is being penned by writer Lindsey Beer (Transformers 5, Dungeons & Dragons), will be based on the first book, The Name of the Wind. 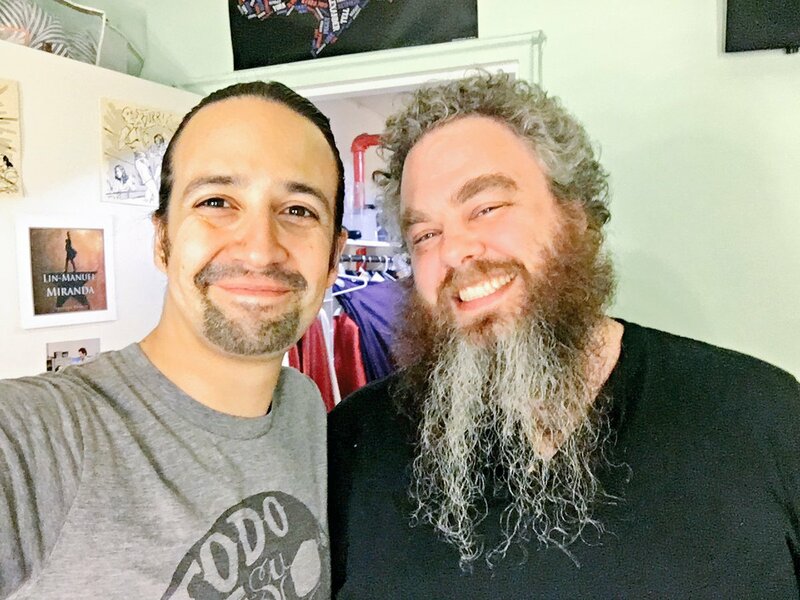 Miranda and Rothfuss will be intimately involved in the development of the new characters and storylines explored in the TV show. 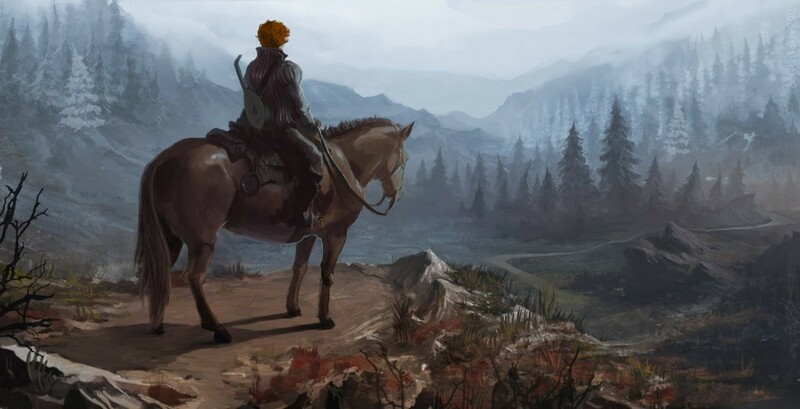 As previously announced, Robert Lawrence(Clueless, Die Hard with a Vengeance), who has been involved in The Kingkiller Chronicle series since its earliest days, will produce for film and television. 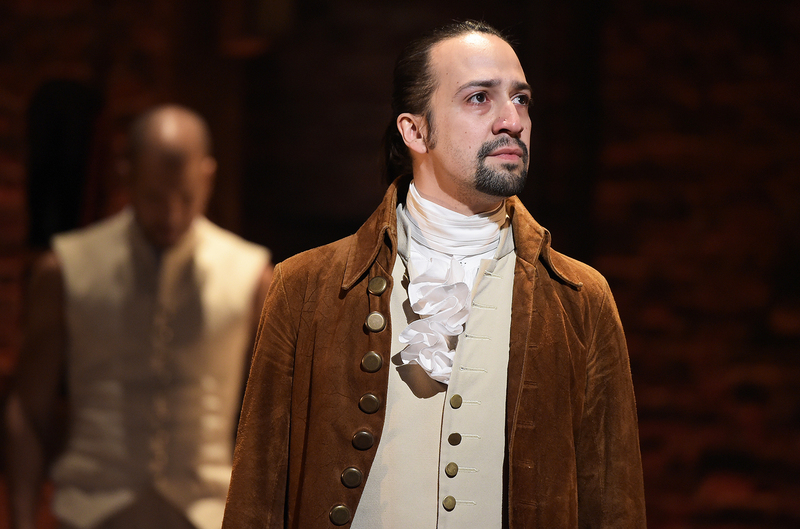 Lin-Manuel Miranda is an award-winning composer, lyricist, and performer, who has been awarded the Pulitzer Prize in Drama, the MacArthur Genius Award, multiple Grammy and Tony Awards, and an Emmy, among many others. Miranda’s hit Broadway musical Hamiltonis an international sensation and earned a record-breaking 16 Tony nominations. He is also the songwriter for this weekend’s blockbuster hit, Moana. Miranda’s first musical, In the Heights, won four Tony Awards, including Best Musical and Best Original Score. His other Broadway hits include the 2009 revival of West Side Story and Bring it On: The Musical. Miranda is a co-founder and member of Freestyle Love Supreme, a popular hip-hop improvisational group that performs regularly in New York City. He received his B.A. from Wesleyan University in 2002. The Kingkiller Chronicle series of books and novellas has sold 10 million copies with The Name of the Wind and The Wise Man’s Fear (books one and two from the popular series) both ranked on the New York Times Best Seller list. In addition, The Kingkiller Chronicle is the best-selling modern epic fantasy series behind Game of Thrones. Jeyun Choi Munford, Senior Vice President, Production for Lionsgate Motion Picture Group, who helped bring the IP to Lionsgate, and Nirokhi Raychaudhuri, Director, Production & Development, will shepherd the property’s development on the film side with Senior Vice President Bonnie Stylides handling ongoing business negotiations. 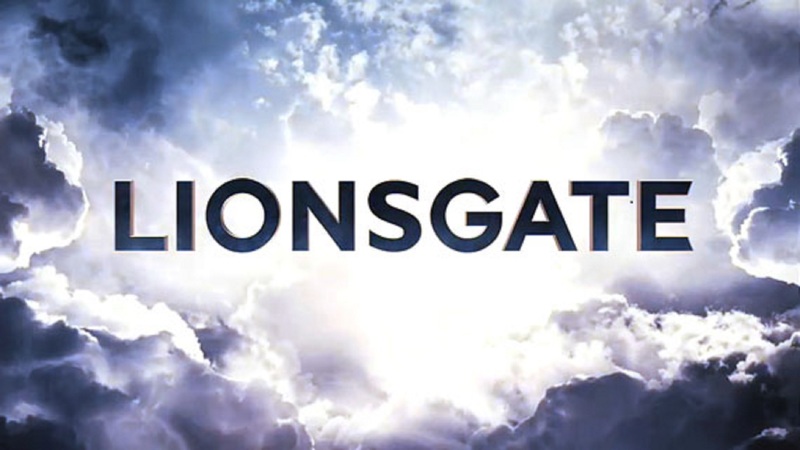 Lionsgate Executive Vice President of Television Chris Selak and Andy Richley, Senior Vice President, Television, will spearhead its development for TV with Senior Vice President Dan Hadl handling the business negotiations for the division. Matt Bialer of Sanford J. Greenburger Associates, Matt Sugarman of Weintraub Tobin and Jerry Kalajian of Intellectual Property Group represent Pat Rothfuss. John Buzzetti at WME, along with Joe Dapello and Nancy Rose of Schreck, Rose, Dapello & Adams LLP represent Lin-Manuel Miranda. Lindsey Beer is repped by WME and Gang Tyre.